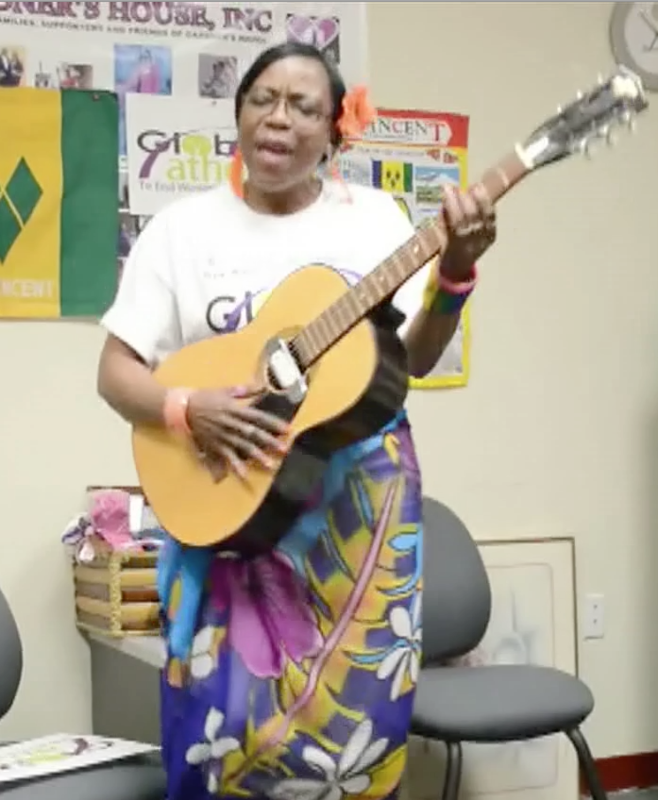 In 2014, Spark Media partnered with Globe-athon to create another special video to raise awareness for women’s cancers – a crowdsourced compilation of clips from across the globe, lip synced to “Best Day of My Life” by American Authors. People around the world, including physicians, survivors, family members and volunteers who are care about this important cause, all contributed clips of singing and dancing. They came from Argentina, Barbados, Bosnia and Herzegovina, Canada, Chile, Connecticut, Egypt, Finland, Florida, Hong Kong, Hungary, Illinois, India, Israel, Japan, Kenya, Madagascar, Mexico, New York, North Carolina, Pennsylvania, Peru, Sierra Leone, Singapore, Spain, St. Vincent and the Grenadines, Taiwan, Turkey, Washington, DC, Virginia, Zambia – all united in the common cause of shining a light on below-the-belt cancers! The production culminated with a flash mob at the Lincoln Memorial in Washington DC that featured over 200 survivors and their families.